What makes a story move? 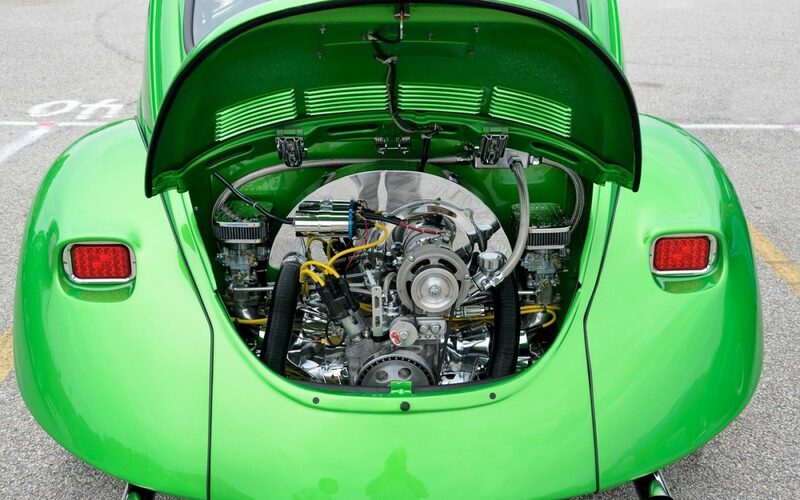 If you find that your stories often run out of energy and stall, or that your characters and scenes stagnate, join this workshop to focus upon the power source — the “engine” — that drives your story forward. In this interactive FREE workshop, we’ll focus upon the common structural elements that good stories share. Offered by Michigan Writers, in partnership with National Novel Writing Month. 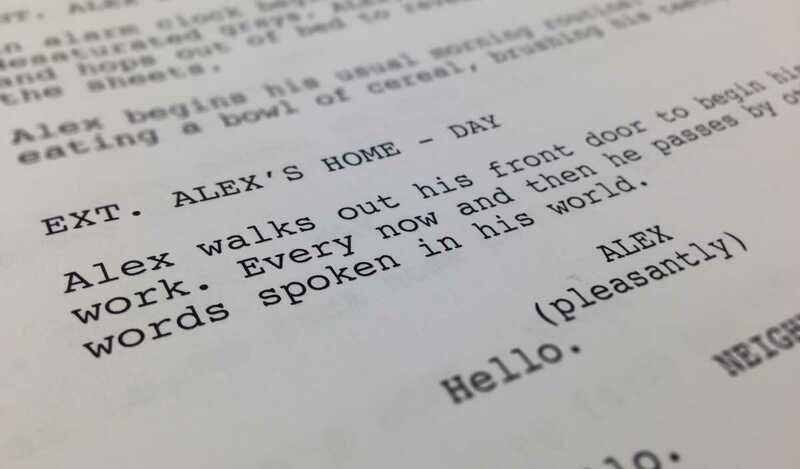 A Scriptwriting Master Class on Saturday, September 17! 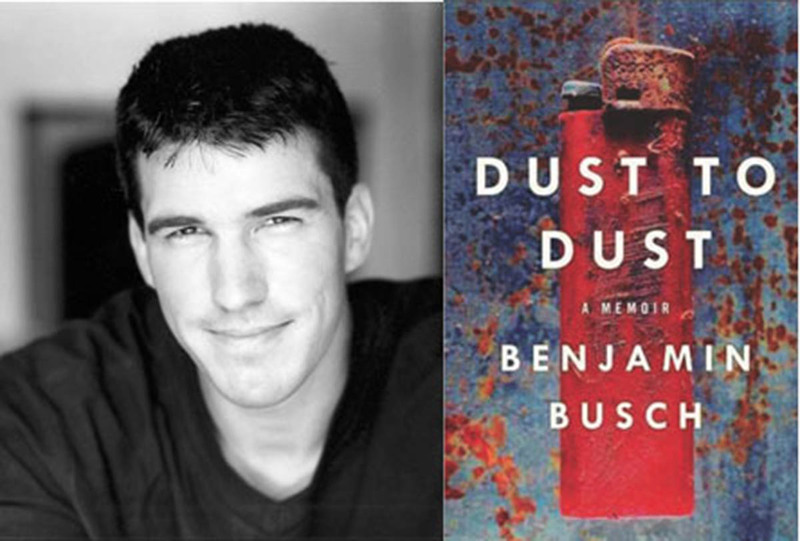 Benjamin Busch, actor, photographer and author of the memoir “Dust to Dust,” will be offering a script writing workshop, “Script to Screen,” on Tuesday, December 11, 2012.